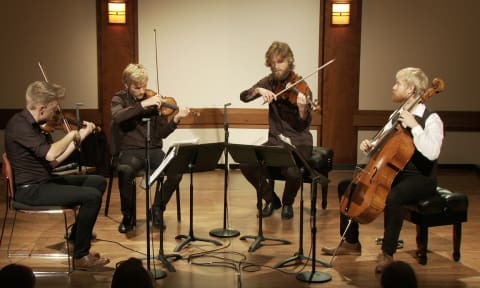 Bach: Brandenburg Concerto No. 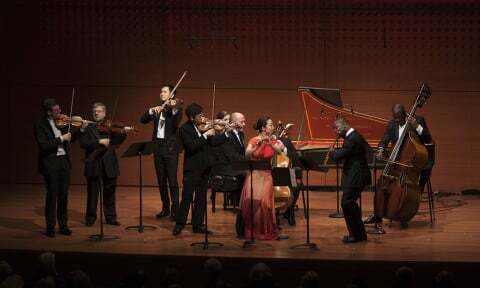 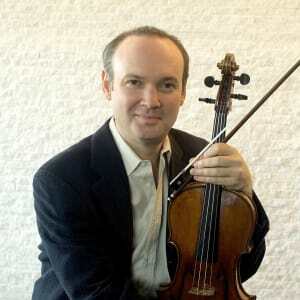 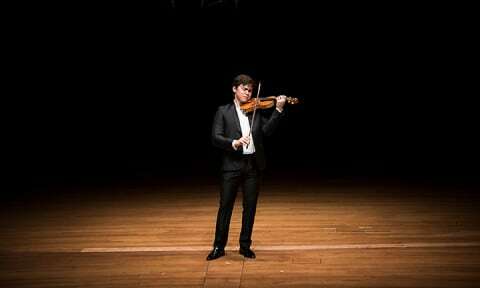 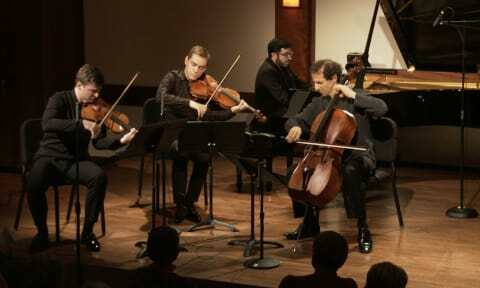 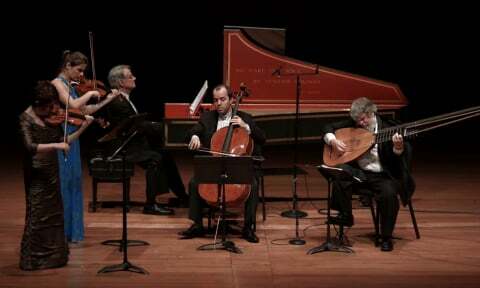 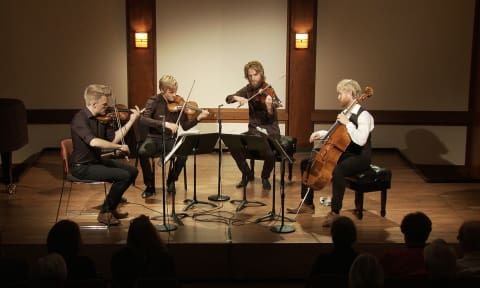 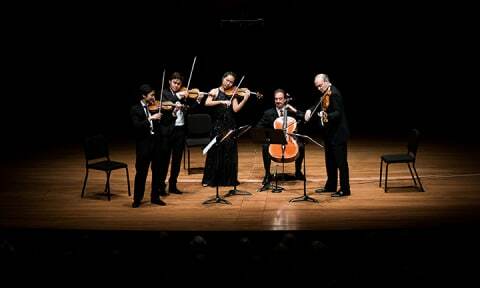 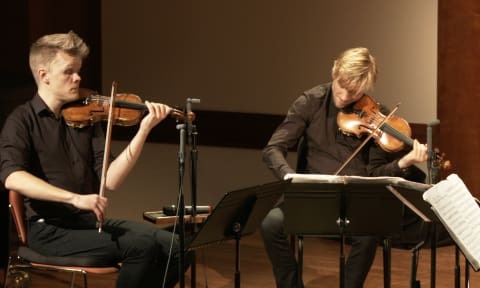 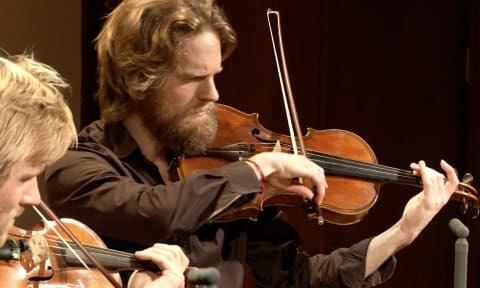 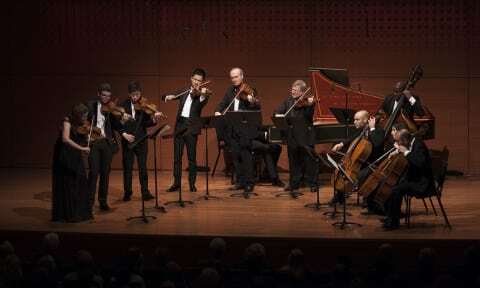 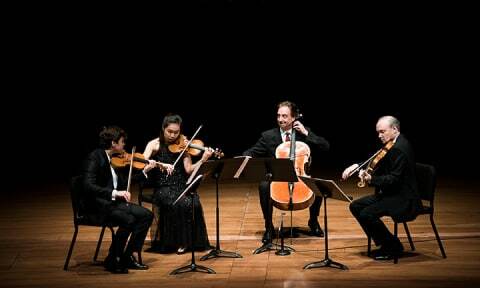 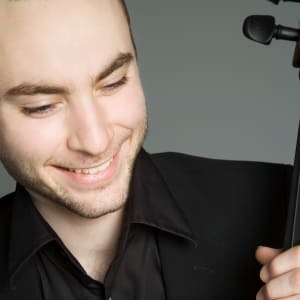 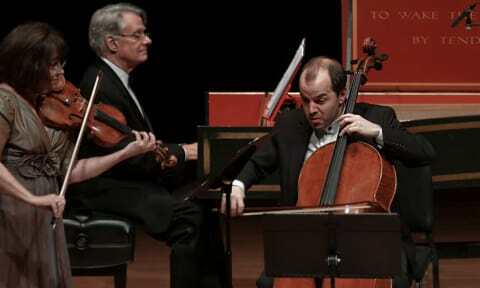 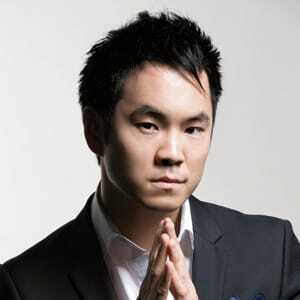 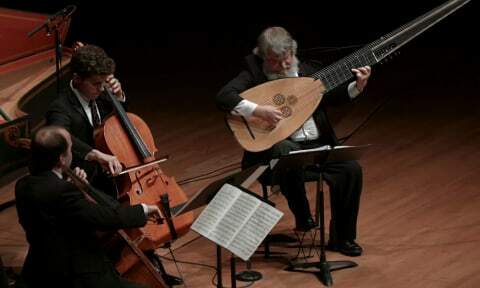 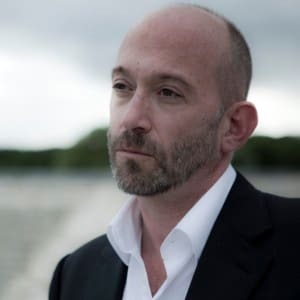 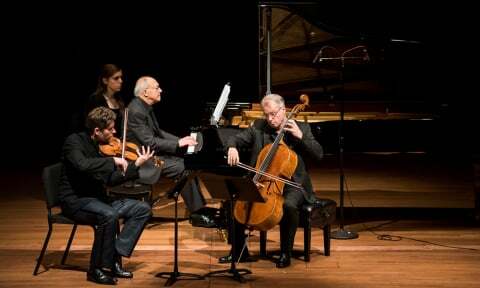 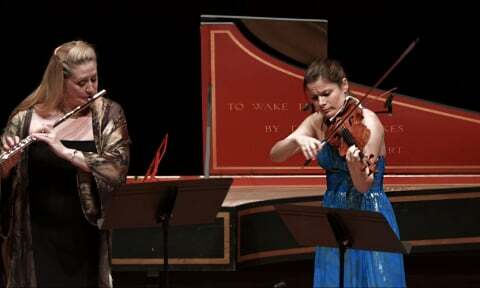 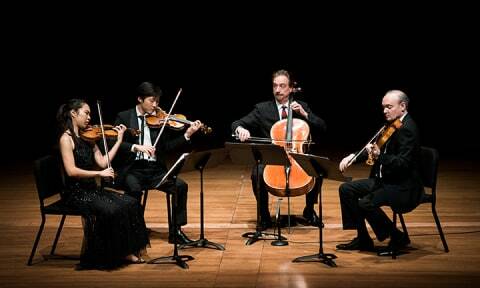 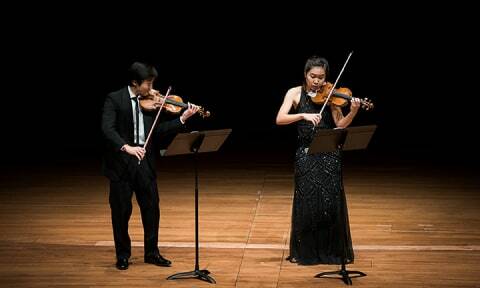 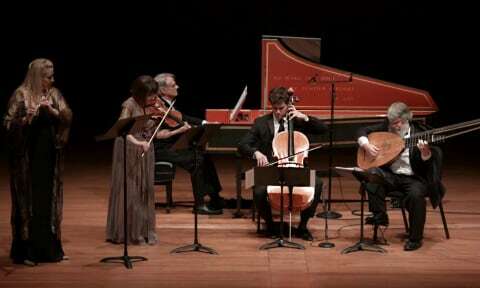 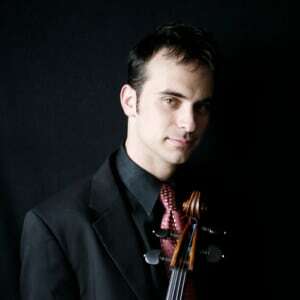 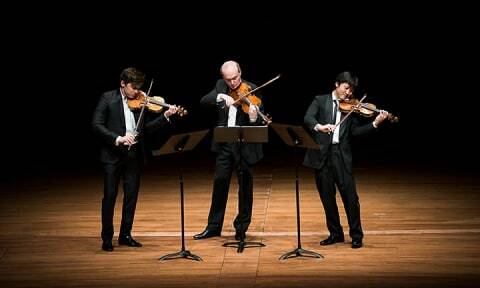 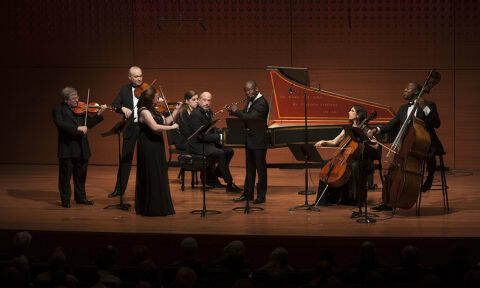 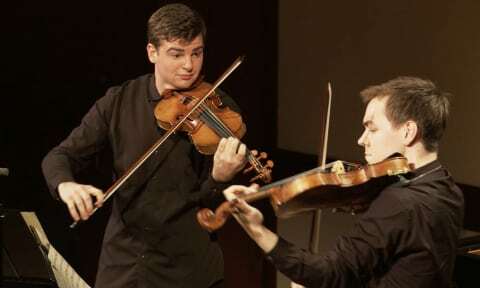 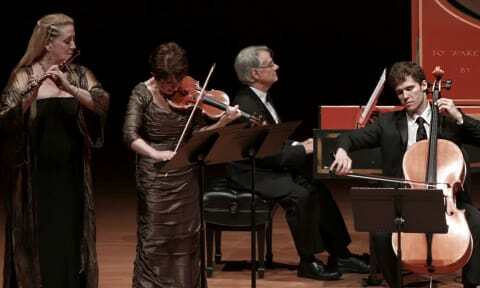 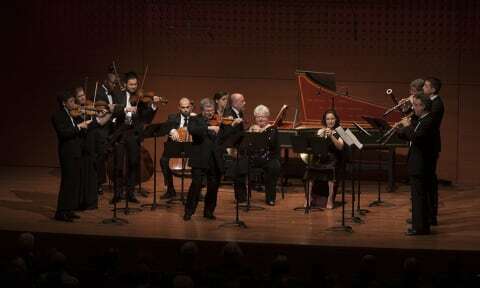 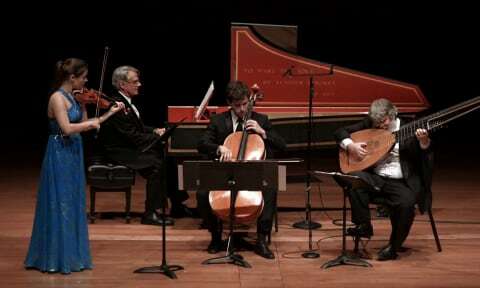 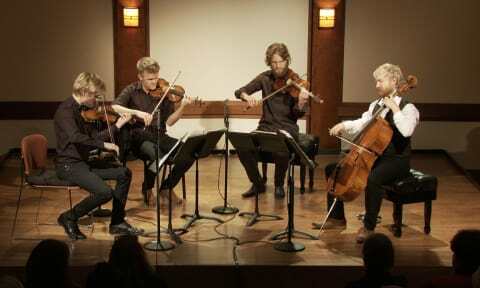 6 in B-flat major, BWV 1051 | The Chamber Music Society of Lincoln Center. 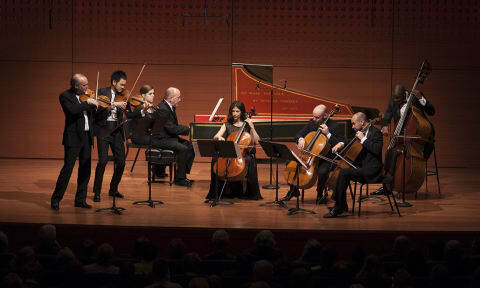 Recorded live in Alice Tully Hall on December 13, 2015.